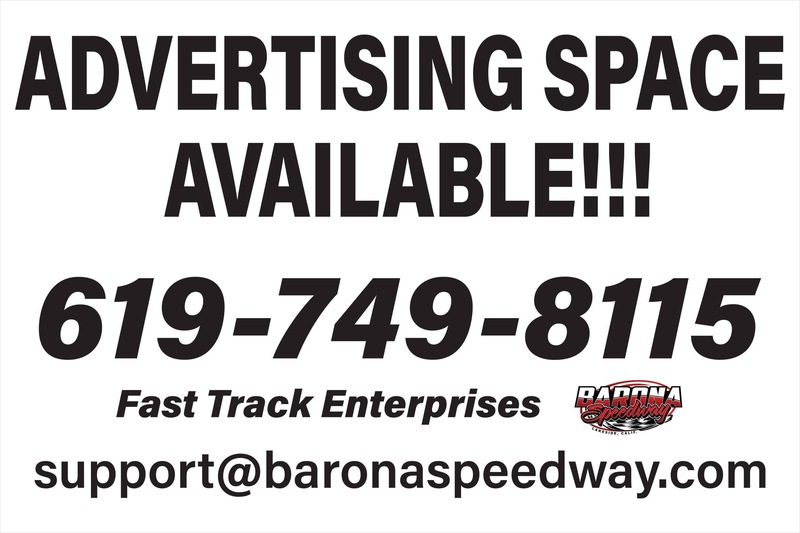 Barona Speedway has purchased the My Laps two system. All drivers except Jrs. and SxS will be required to have a transponder to race. 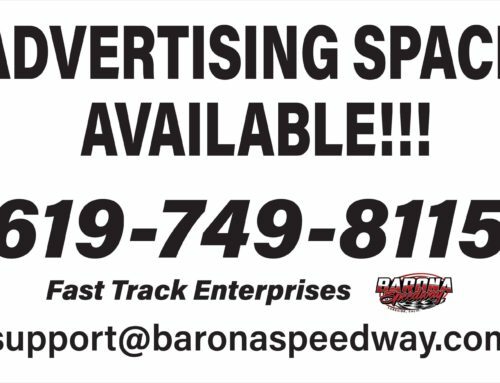 Track will have some available for rent. More details to come!